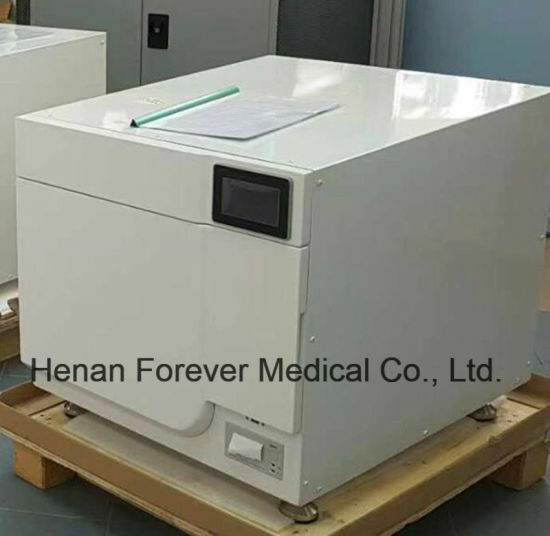 Autoclave, Sterilizer, Low Temperature Sterilizer manufacturer / supplier in China, offering Medical Device Low Temperature 40L Plasma Sterilizer, ICU Medical Equipment Multifunctional Anesthesia Machine, Medical Inatrument Orthodontic Products Portable Dental Xray Equipment and so on. 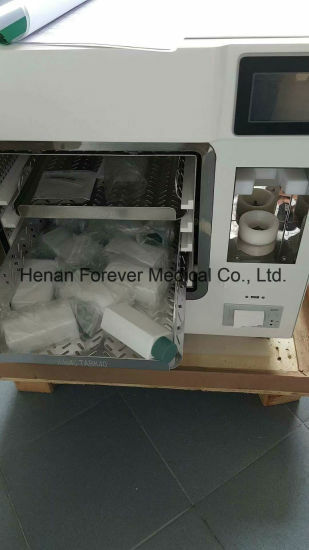 1. our plasma sterilizer injection method is bottle-type, with an ergonomic bottle design to increase hand comfort. 2. 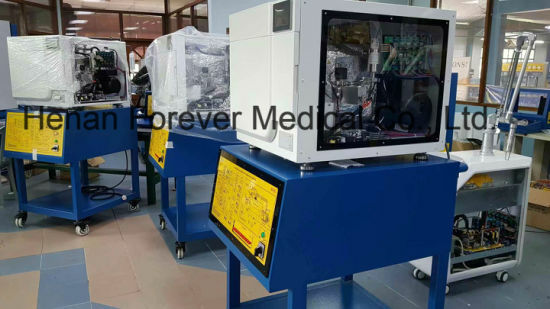 The intelligent injection system, inject the sterilizing agent according to the sterilized items. 3. The PC automatic control switch, the foot sensor switch and the anti-pinch function are used for the door switch mode, which is more convenient and safer. 4. 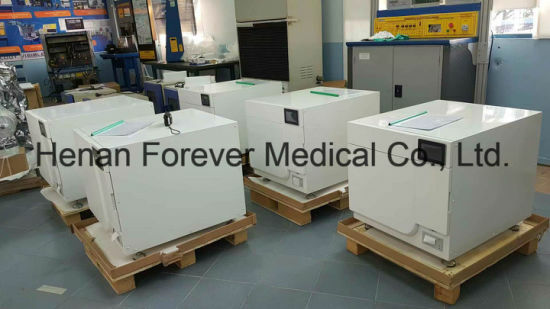 Our products have a short sterilization cycle and different sterilization cycles for different sterilization modes. The overall time is 25-60 minutes. 5. Our installation method is simple and convenient, and only needs to be connected to the power supply. 1).What's your product lead time? 3 working days around if we have the products in stock, if not in stock, 5-7 working days around to finish the production. 2). What's the warranty for the products ? A: The free warranty is 24 month from the date of commissioning qualified. 3).How to maintenance the product if it has problem? We have professional engineers,they will solve your problem by communicating with skype or phone, or make video for you. If the machine is totally broken and can not work, send it back to us and we will send a new one to you. 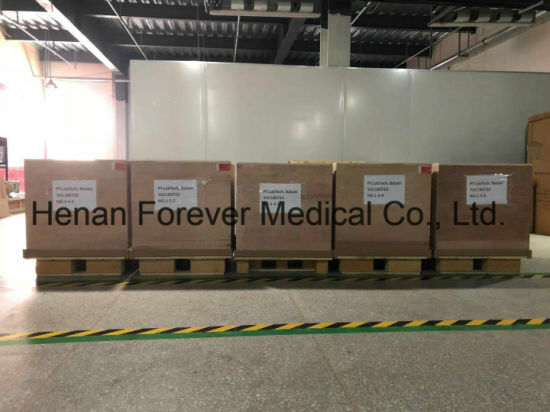 Forermed offers courier,air,sea shipping methods.Client can choose anyone depends on detail situation.